With its “battleworn” stars and stripes Cerakote finish, Howa’s USA Flag Chassis Rifle is an eye-catcher. AND this handsome Howa shoots as good as it looks. This .308 Win rifle features a quality 26″ barrel with factory muzzle brake. The Howa 1500 action cycles very smoothly (better than a Remington or Savage), and this rifle comes with Howa’s fine HACT 2-stage trigger. This rifle includes a 4-16x50mm Nikko Sterling scope mounted to an EGW +20 MOA scope rail, Luth AR buttstock, plus a 10-round detachable box magazine. Howa even includes a Buffalo River swivel bipod with 6″-9″ adjustable legs. With this rig, all you need is ammo! 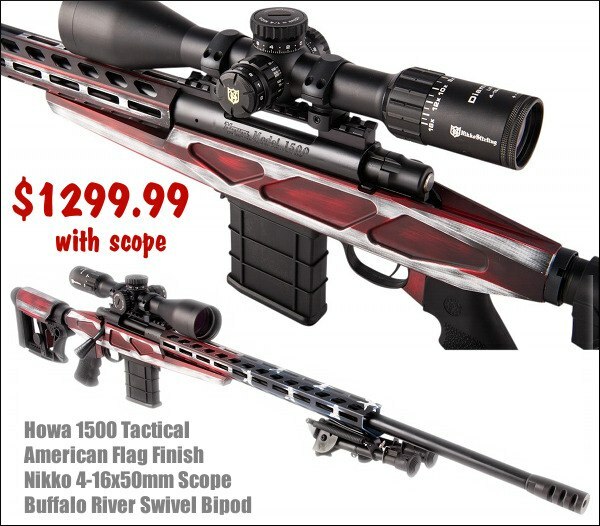 Price is $1299.99 with scope and bipod. 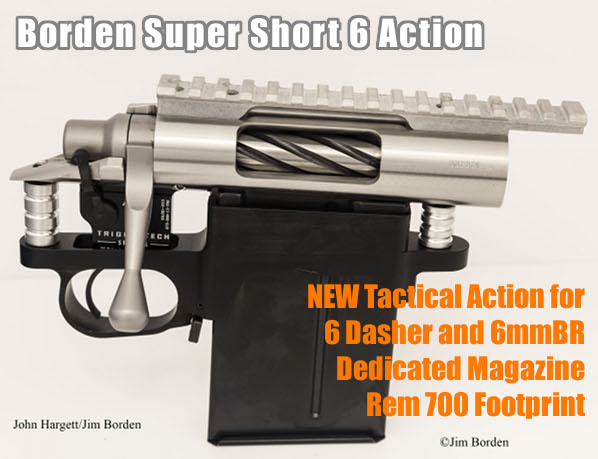 NOTE: This is also offered in 6.5 Creedmoor, but that is currently out-of-stock. Check with other vendors. You can’t walk up to any respectable match line and not see a bevy of Nightforce scopes. 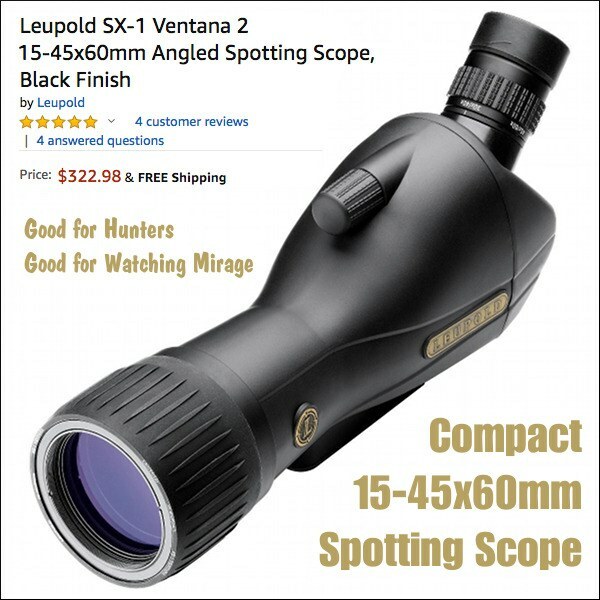 The Nightforce 15-55x52mm Competition scope is still one of the very best scopes for serious F-Class and long-range competitors. Now Bruno’s is selling the 15-55x52mm NF for $2160.00 — that’s nearly $200 cheaper than other vendors. 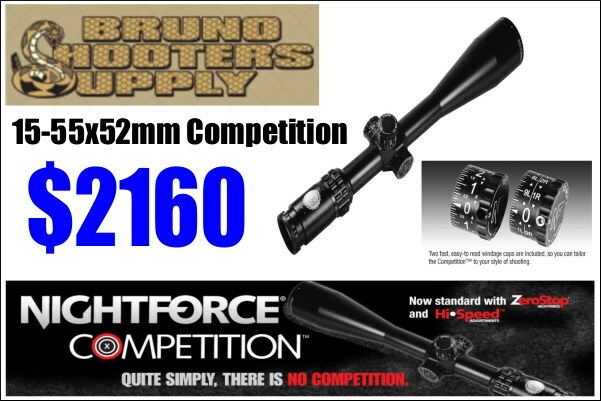 Bruno Shooters Supply has the Nightforce Competition 15-55x52mm optic as well as countless other Nightforce scopes on sale. Get yours now before prices go back up. 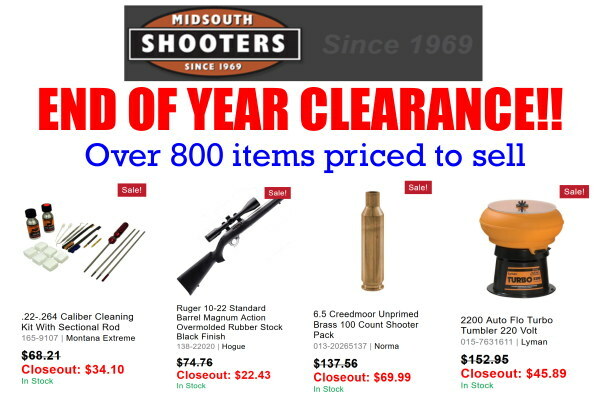 End of year means CLEARANCE at Midsouth Shooters Supply, with prices up to SEVENTY PERCENT (70%) off normal pricing. We’ve posted just a few of the nearly 800 items we found in their clearance section and with prices that can’t be beat it’s worth your time to scour the pages. Head to the Midsouth clearance sale to what you can’t live without before you hit the range again. Note, this End-of-Year Clearance sale ends today December 31, 2018. Don’t hesitate if you see a bargain you like. 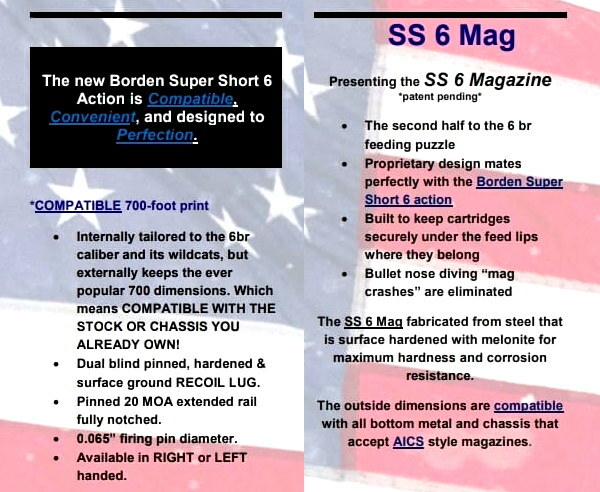 If you need large quantities of pistol or rifle ammo, it makes sense to get a progressive press. This auto-indexing, 5-station press will give you one loaded round for every complete cycle of the loading handle. We’ve used this Hornady Lock-N-Load AP Progressive press and can confirm that it works well. We actually prefer the rotary powder measure to the sliding powder system on Dillon progressives. 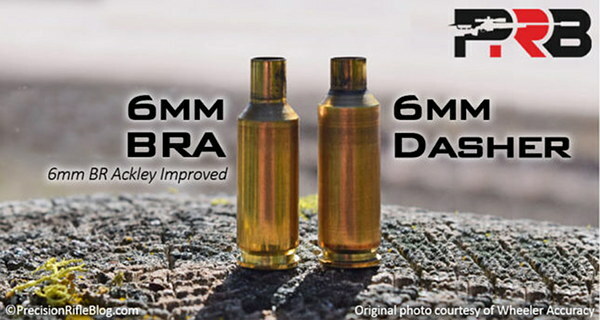 We find it much easier to change load weights with the Hornady system (which uses inserts), and it is more precise with certain types of powder. This press also uses convenient quick-change die bushings. Right now you can save $113.00 with the $378.99 sale. NOTE: Press purchasers can get 500 free bullets through the Hornady Rebate Program but that ends 12/31/2018! 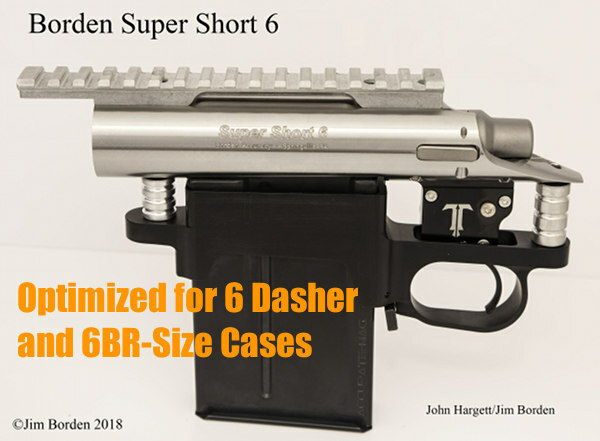 Are you tired of using pan scales and trickling your charges just to spend a day at the range? Now for under $170.00 you can set your charges and watch them automatically drop quickly and efficiently. 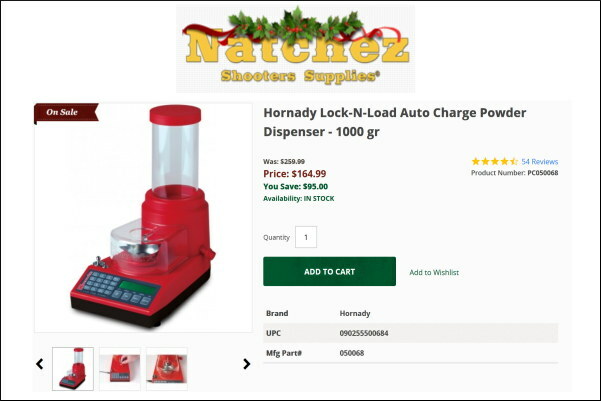 The Hornady Lock-N-Load auto charge powder dispenser gives you the confidence and speed whether you’re doing load development or just looking to make some rounds for a day at the range. With this $164.99 sale price, this Hornady dispenser over $90 cheaper than an RCBS Chargemaster Lite. Have you ever been ready to run to the range and blow off a few rounds only to find that you’re out of targets? If you’re like us that’s one of the most frustrating things that can happen when heading to the club and nobody likes using printer paper and a marker to make a target. Pick up this 100 count set of sight-in targets and you won’t have to run to the store last minute or dig through the range trash cans hoping to find a barely-used target. 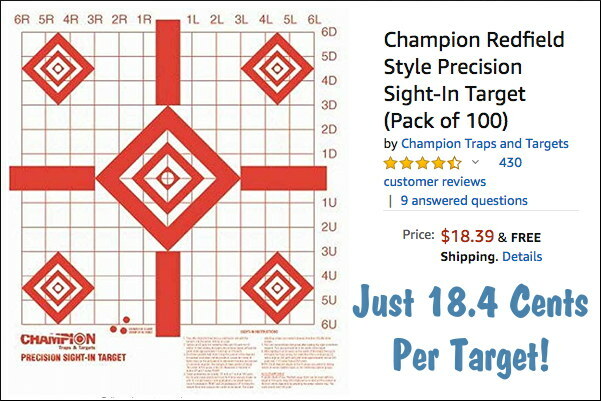 This is a great value — only 18.4 cents per target! Credit Forum Member F-Class John for preparing most of this week’s deals. 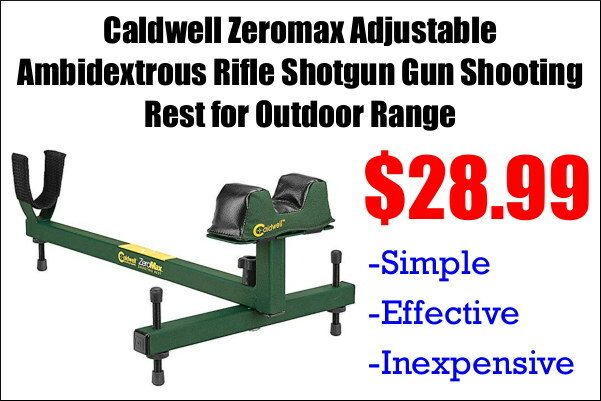 Share the post "Bargain Finder 171: AccurateShooter’s Deals of the Week"